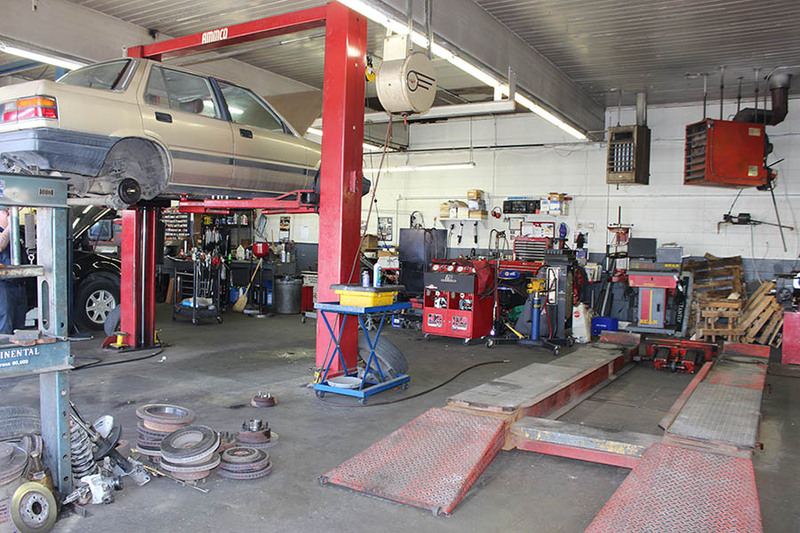 As an automotive repair shop, you help keep your customers on the road. As insurance agents, we help keep you in business. As any of your customers can tell you, it can only take a moment for the unexpected to happen and before you know it, your business could be the one in need of repair. Having a robust auto repair shop insurance portfolio will help keep your auto repair center running smoothly. Just like regular business liability insurance, a garage liability insurance policy covers an auto repair shop against lawsuits and medical costs arising from the injury of someone while on the premises. Unlike regular office buildings, auto repair shops often produce more severe injuries so special liability policies are included to provide the necessary protection for your company. While liability protects you from lawsuits, you still need to provide protection for your customers’ cars while they are at the auto repair shop. There are varying degrees of protection available, such as limited protection that only pays for damages for which you’re legally responsible or full protection regardless of legal liability. Chances are you or your employees will have to test drive the vehicles to ensure that they are working correctly. In this case, you will definitely need to purchase a commercial auto insurance policy that will protect your employee, your customers’ car and your business in case an accident does occur. Business auto insurance policies also provide protection in case your employee needs to run out and pick up a part for a car, get supplies or go on a lunch run and gets into an accident. Also known as loss of income insurance, business interruption insurance helps keep you in business when unexpected events occur. If the unthinkable does happen and your entire business is destroyed, you will still need to pay the bills, including paying employee wages, rent or mortgage, suppliers, taxes. And you’ll probably need to supply yourself some income, too. Business interruption insurance can help keep your business afloat as well as pay for a temporary site, if the need arises. If your business is in California, then you must provide worker’s compensation insurance to provide benefits in case your employees are in a job-related accident. It covers medical care, rehabilitation and helps replace lost wages until they are able to return to work. If you currently have a Worker’s Compensation insurance policy and your business is in Sacramento or anywhere else in California, you should contact us to see if we can help you keep these costs down. Not only do we have access to nearly every Worker’s Comp insurance provider, but we also offer a wide variety of other services that help curb these rising costs. A business property insurance policy can protect your auto repair shop against damages to your property from fire, earthquakes, vandalism, theft, storms, and accidents. The property includes more than just the building; it includes outdoor signage, fencing, furniture, or inventory. While business property insurance will protect your auto repair shop building, you’ll still want to have additional coverage for the special equipment in case of power surges, mechanical breakdowns, burned out motors, or if your employee accidentally does something that causes the equipment to fail.